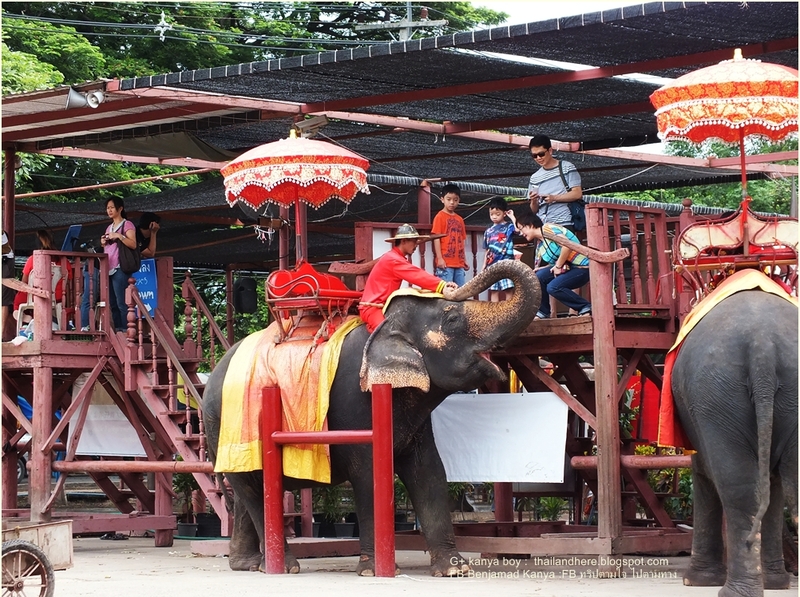 Ayutthaya Elephant Camp is opposite for House of Khum Khun Phaen . 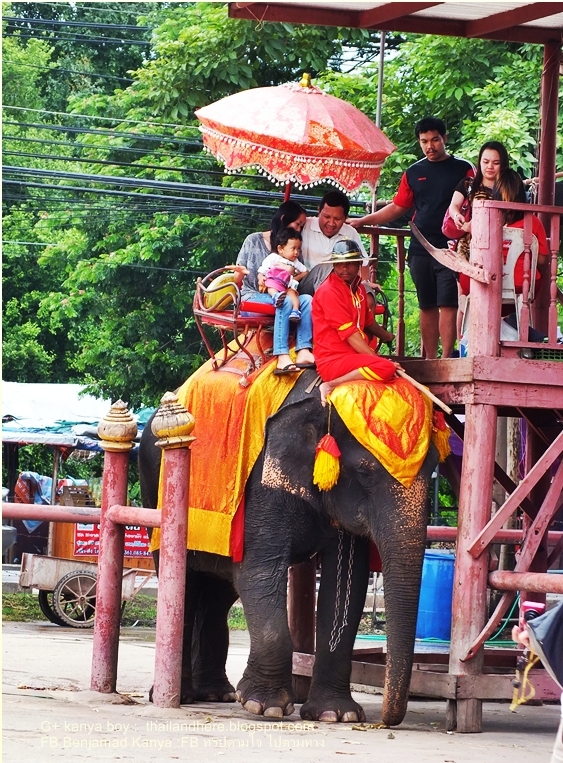 Elephant rides service are daily from 9:00 to 17:00 pm The price is about 100-500 baht, depending on the duration of 15 or 30 minutes. 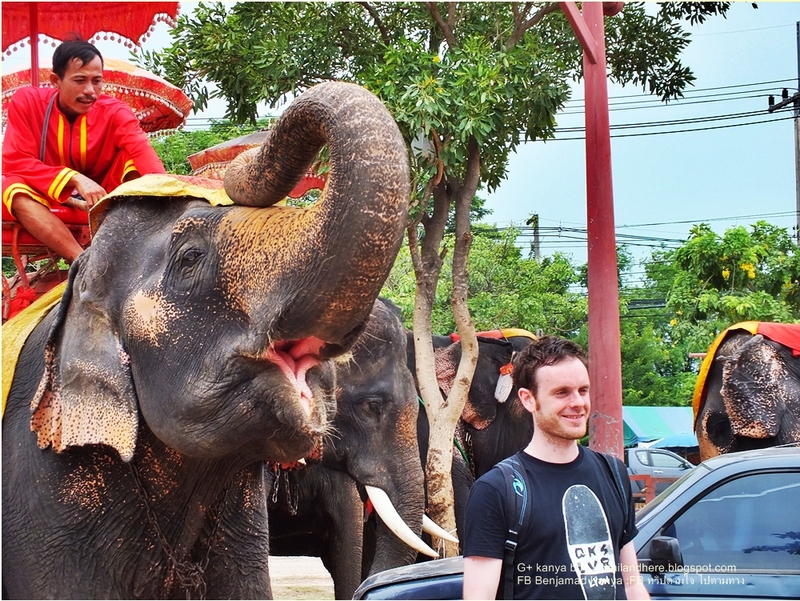 The foreigners like this activity too much, one time when come to Thailand so just will sit on the elephant. The rest time the mahout and elephants so enjoyed with grass and bananas from the foreigners. 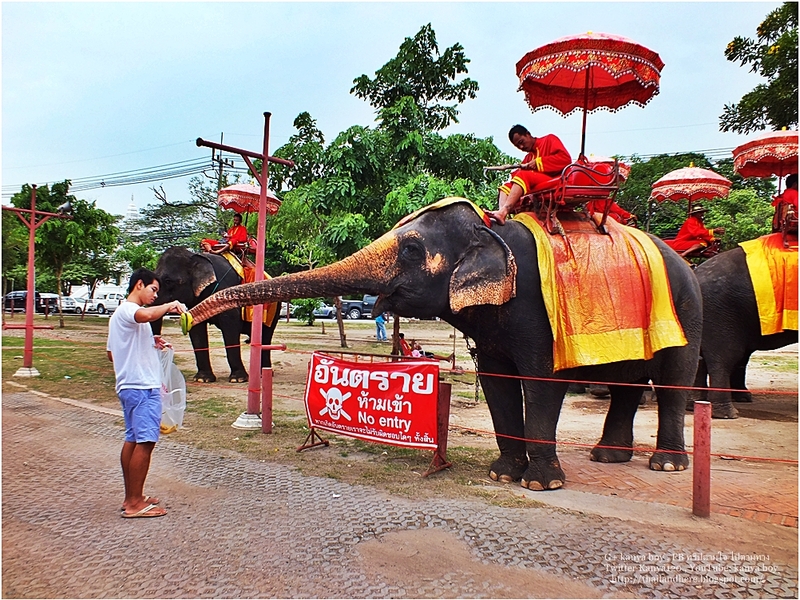 ** REMEMBER “NO ENTRY” by not mahout of Ayutthaya Elephant Camp thatmean very dangerous.